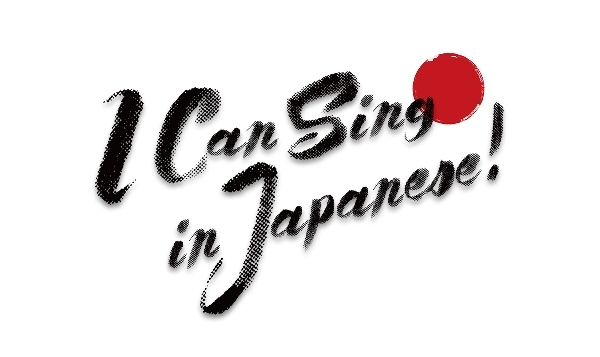 GEM Launches Asia-wide Search for Singing Talents for I Can Sing in Japanese! Asian entertainment channel GEM is holding an online call to search for talented individuals in Asia who can sing in Japanese. The winner of the search will represent GEM in Nippon Television Network Corporation (Nippon TV)’s singing competition show I Can Sing in Japanese! in Tokyo next year. Broadcast since 2011 in Japan, the prestigious programme has attracted applicants from all over the world, including Denmark, Spain, and Jamaica amongst other countries. The show is a platform for aspiring non-Japanese singers to showcase their talents on a national stage, with some of its past participants even going on to make professional debuts. Incredible singing talent aside, viewers can also expect to be astounded by the impressive sight of non-natives belting out pitch-perfect Japanese tunes. Some past winners from Asia include Singapore’s Jeremy Teng, Indonesia’s Fatimah Zahratunnisa and Michael David Bodin from the Philippines. “Continuing our tradition of offering the best of Japan’s entertainment to audiences in Asia, we are elated to give viewers in the region the opportunity to be more involved, be it as a participant or as a supporter of their country’s representative. We are looking forward to see the talent that Asia has to offer.” said Virginia Lim, Senior Vice President and Head of Content, Production & Marketing, Sony Pictures Television Networks, Asia. The Road to Stardom in Japan Awaits. Apply Now! The online call for entries begins from 9 December via GEM’s website: www.GEMtvasia.com/ICanSing. The solicitation is open to all aspiring singers living in Asia, regardless of nationality and age. Applicants must submit their personal details and a link to their video submission of up to five (5) minutes in duration. Applicants can join as individuals or as a group. Submissions will close on 15 January 2017. Shortlisted participants will attend an on-ground audition in February next year, from which one winner will be selected by a panel of professional judges to participate in the upcoming season of I Can Sing in Japanese! in Tokyo. Viewers can look forward to the unique singing programme on GEM in 2017. 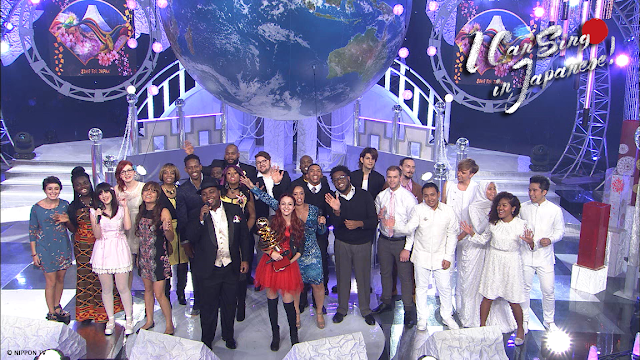 For a peek at what to expect in this singing competition, catch the premiere of the latest season of I Can Sing in Japanese! on Mon 12 December, 10pm, first and exclusively on GEM! Viewers can also catch an encore telecast of the episode on Sun 18 Dec, 8.30pm.